It’s an exciting time of year to watch seabirds settle in our waters during their winter migration. 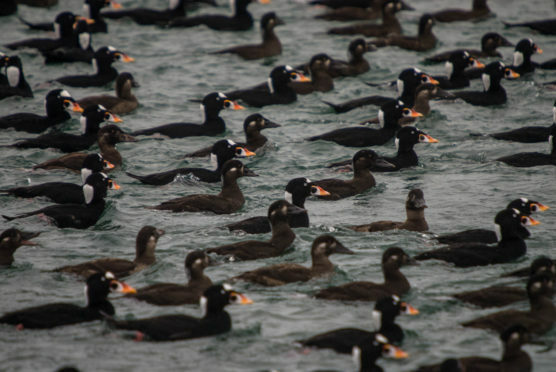 Spot surf scoters returning in the thousands to the ocean waters surrounding Stanley Park! Join us for this two-hour easy walking exploration to learn about bird identification and behaviour. NOTE: Each donation provided in the form below is linked to a single registration. If you are donating for a group, indicate the number of guests included in your donation, using the Donor Guests ticket!